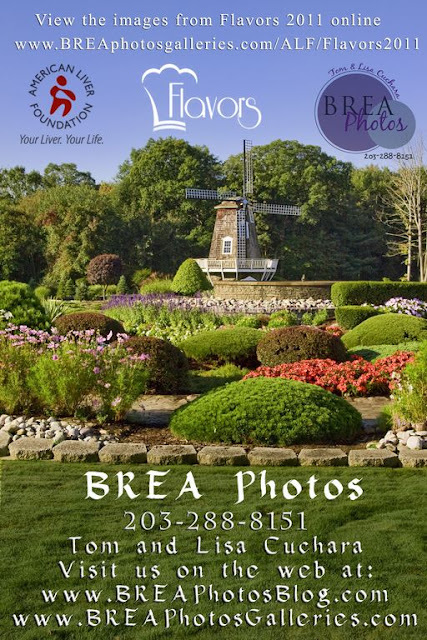 Last Tuesday night we had the privilege of photographing the 10th Annual Flavors of Connecticut (Presented by Hartford Hospital). This was an American Liver Foundation Event at the Aqua Turf Club (Plantsville, CT). 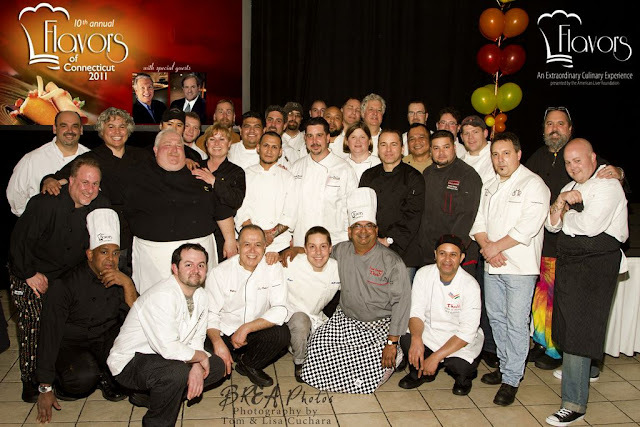 Flavors of Connecticut 2011 has raised to date over $216,000 and is now the #1 Flavors event in the country! We are proud to have been a part of this event! This gala showcased Connecticut's premier Chefs as each chef prepared a signature five-course gourmet meal complemented with wine pairings for a table of twelve guests. The meal was prepared tableside by each chef to make for an unforgettable experience. Special guests included Emcee, Marc Summers, Food Network and Fund-A-Grant Presenter, Chris Berman, ESPN. Dr. and Mrs Robert Leventhal were the co-chairs of this fabulous event. You can view a sneak peak now and in a couple of weeks view the rest of the images. Special thanks to Dr. Leventhal, Marla, JoAnn, Karen and David Foster!